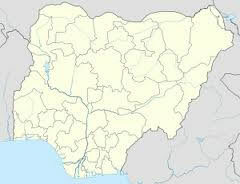 Officially the Federal Republic of Nigeria, is located in West Africa as the most populous country in Africa. Nigeria shares land borders with the Republic of Benin in the west, Chad and Cameroon in the east, Niger in the north, and borders the Gulf of Guinea in the south. On October 1st, 1960, Nigeria gained independence from the United Kingdom after decades of colonial rule, and now consists of 36 states and the federal capital territory. 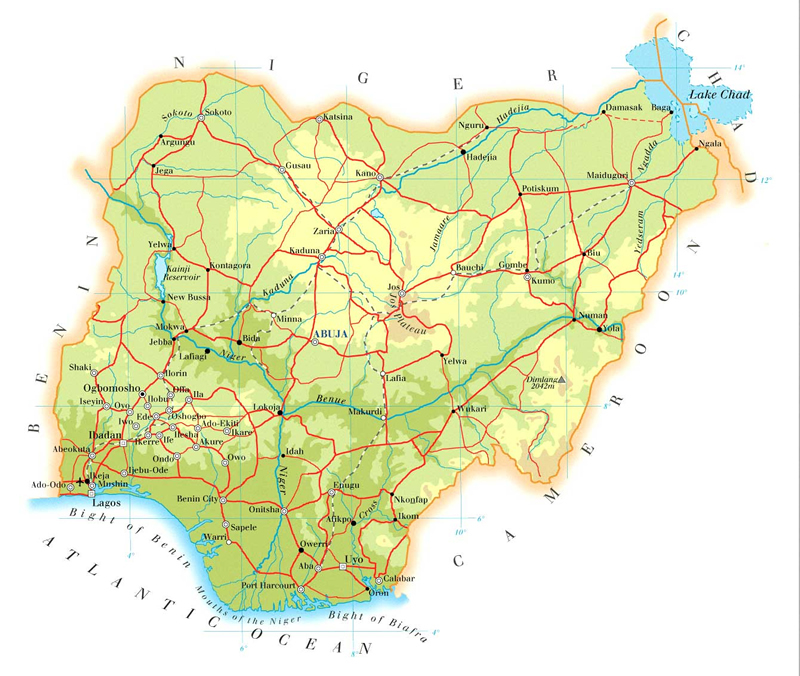 Nigeria is situated in the West African region and has a land mass of 923,768 sq.km.. It is bordered to the north by the Republic of Niger and Chad. About 800km of coastline sorrounds the south, a maritime power. Land is abundant in Nigeria for agricultural, industrial and commercial activities. Nigeria has the largest population on the African continent and it holds the number 8 spot worldwide. At present, there are about 154 million Nigerians, home and abroad. There are over 200 ethnic groups, and the largest are the Fulani/Hausa, the Igbo and the Yoruba, which makes up the majority of the population. About 27% belong to the Ijaw, Edo, Kanuri, Ebire Nupe, Tiv, and Ibibio tribes. A number of foreigners from China, the United States, Japan, Lebanon, India, Greece etc, also live in Nigeria. Nigeria is now a democracy, something she earned the hard way. For most of its recent history, military juntas ruled the country. Today, Nigeria is an important market, thanks to its transport and oil producing industries and the excellent status of its financial, stock exchange and legal industries.